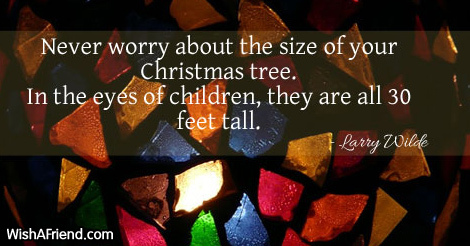 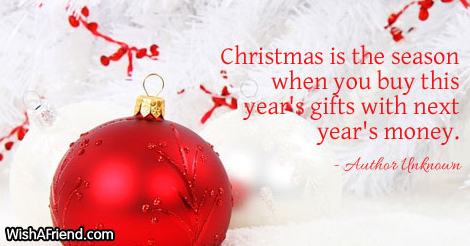 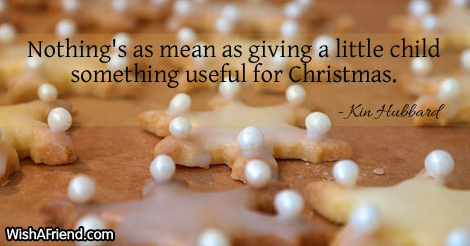 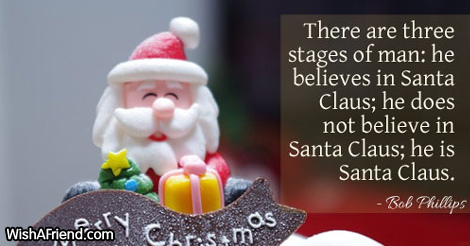 Find and share funny Christmas quotes with your beloved ones via Text/SMS, Email, Facebook, Whatsapp, IM or other social networking sites. 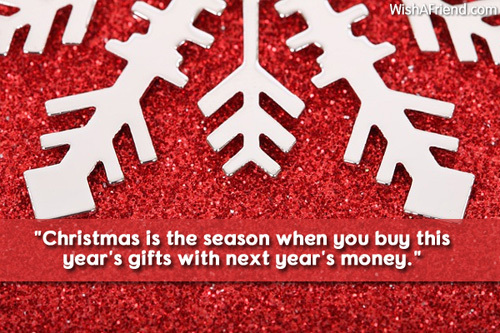 "It's the holiday season. 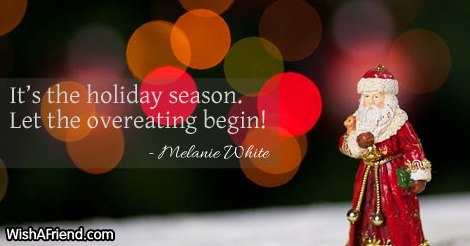 Let the overeating begin!" 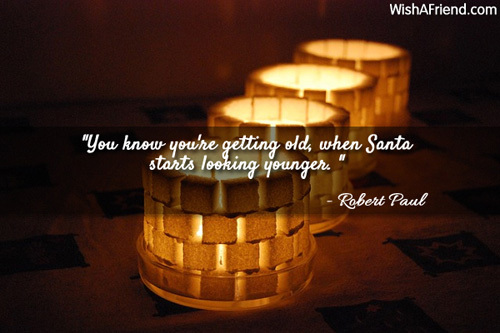 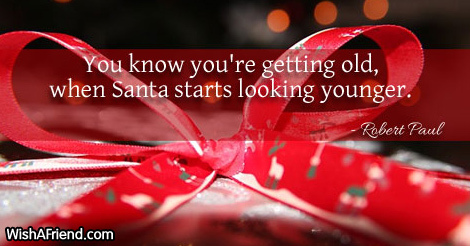 "You know you're getting old, when Santa starts looking younger." 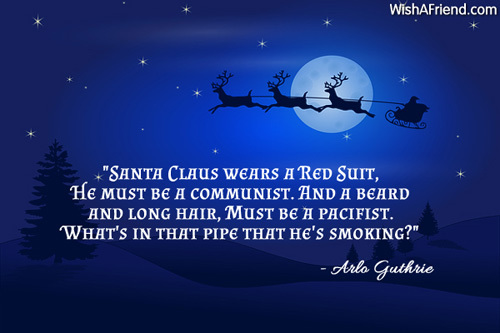 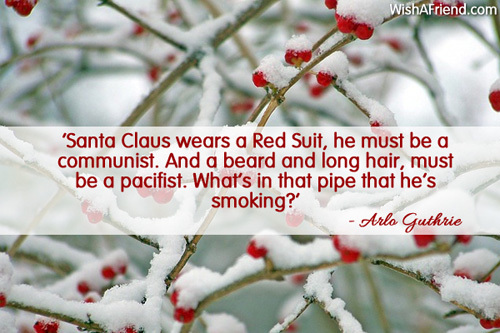 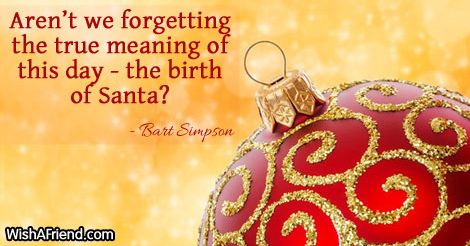 "Aren't we forgetting the true meaning of this day - the birth of Santa?" 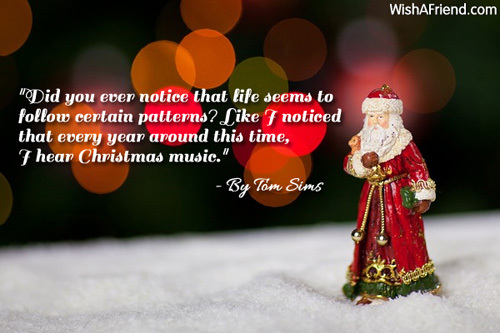 "Did you ever notice that life seems to follow certain patterns? 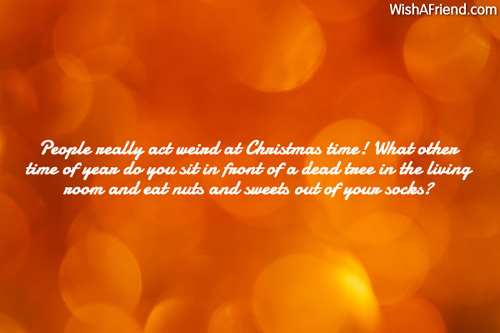 Like I noticed that every year around this time, I hear Christmas music." 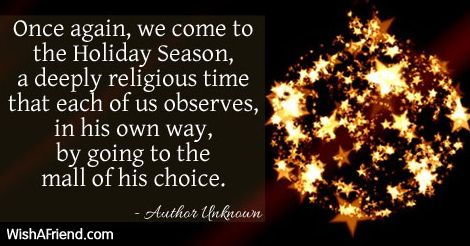 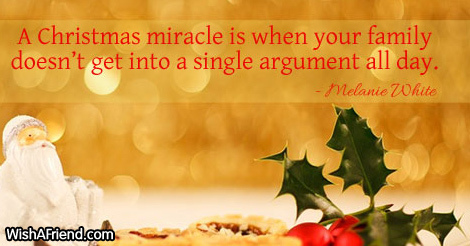 "A Christmas miracle is when your family doesn't get into a single argument all day."